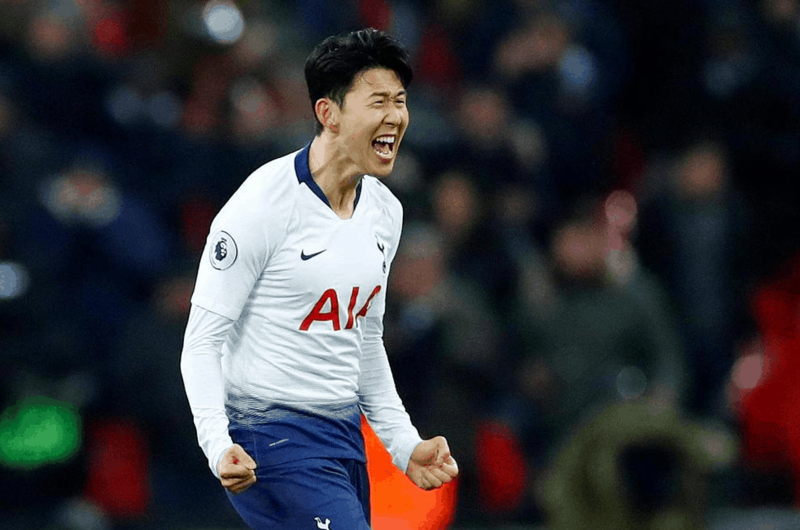 Late goals from Heung-Min Son and Fernando Llorente rescued a tough week for Tottenham with a 2-1 comeback over Watford. However, goals were not the most interesting moments of the game. In the 92’ minute of the match, Tottenham Ball boy did his best to take some time off the clock.